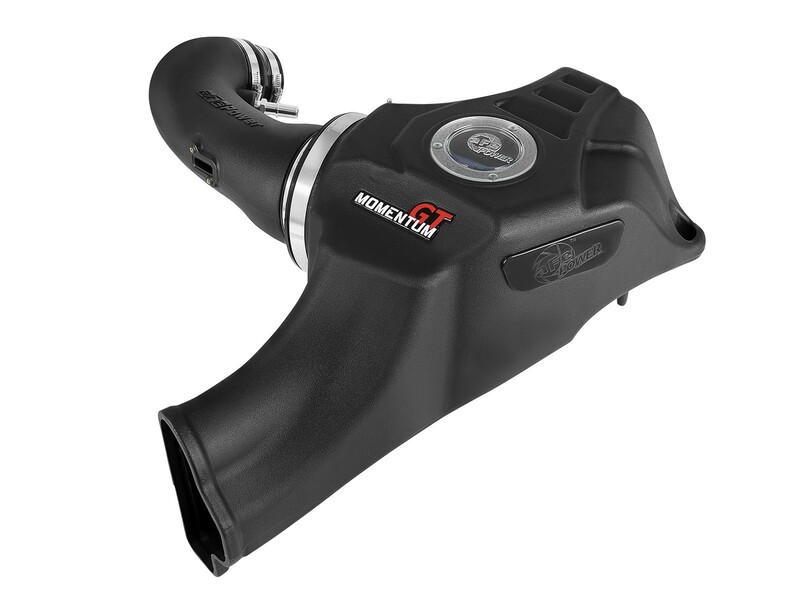 Description: Stainless Works introduces their new brand of value-line header and exhaust products made for the high-quality market, yet specially priced for the cost conscious consumer. Stainless Power is a brand name line of exhaust products that has been designed and manufactured to the exacting standards made famous by Stainless Works. These products are exclusively made and inspected to their exact specifications from the highest quality 304L Stainless Steel. A must for the performance minded individual: Constructed with high quality 304L stainless steel, these durable headers are CNC mandrel bent with 3/8” thick flanges. 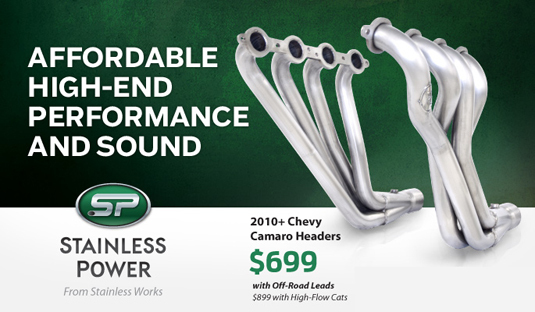 These headers easily bolt-on to the factory connection point and are available with high-flow catalytic converters or off-road pipes (converter delete). These headers are backed by 24-Month guarantee on material and workmanship.